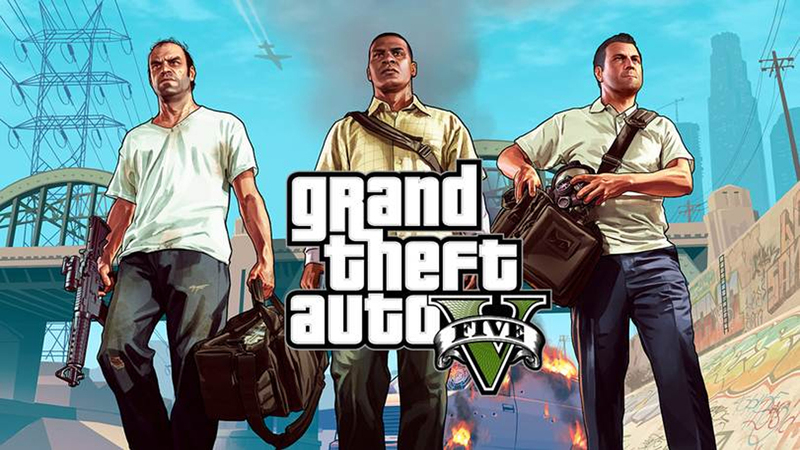 Popular American video game developer and publisher Rockstar Games released its highly-anticipated game Grand Theft Auto V on September 17, 2013 and even though the expectations were massive, the latest instalment in the GTA franchise managed to surpass them all. The Guinness World Records organizer revealed that GTA 5 has broken six new world records – which brings the total number to seven – as it earlier earned its first Guinness World Record for ‘most viewed trailer for an action-adventure videogame’. The game’s official figures state that GTA 5 managed to sell 11.21 million units during its first 24 hours and earned $815.7 million (£511.8 million), reaching $1 billion (£624.45 million) in its first three days. 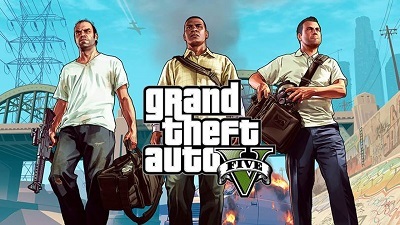 Grand Theft Auto V also broke records in the UK, as its sales led to a 45% year-on-year increase in the sales of games for September 2013, which also marks the first time that the UK games retail sector witnessed an increase in spending ever since December 2008. Doug Creutz, the analyst at Cowen & Company stated one week after the game’s release that the sales are most likely going to surpass 15 million globally and will probably exceed 25 million during the GTA 5’s first year of release. Previous articleXbox One to support third-party keyboard and mouse peripherals?